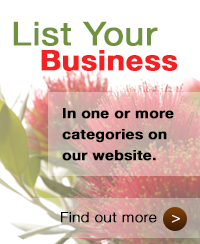 Online regional directories are the one-stop-shop for people wanting good, local information. They make you and your business easy to find and provide that all-important link back to your own website, helping to improve your position in search engines like Google. 100 words plus small photo (width 150px) plus contact details incl website address. 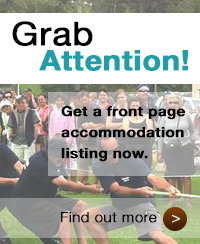 Top 3 placing on the Accommodation or Business pages, or top 3 placings on Homepage (buttons). First-in basis for placement. 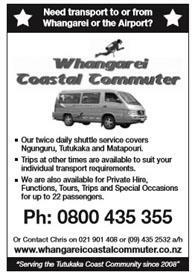 TCR&R reserve the right to refuse advertisements deemed unsuitable.